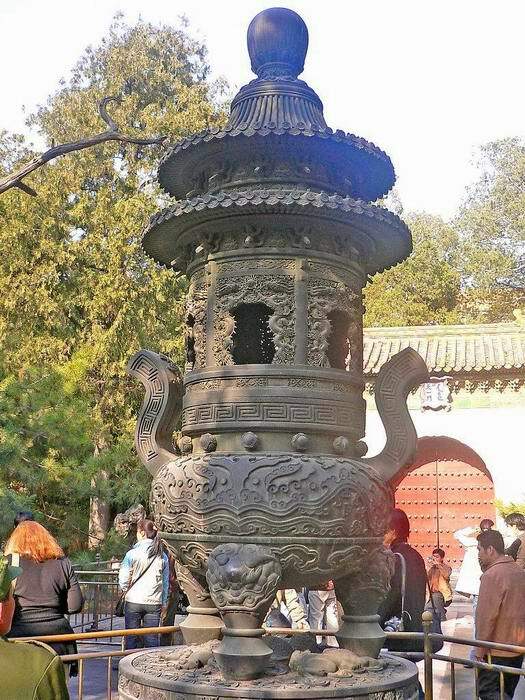 Description: On the marble terrace of the Hall of Supreme Harmony there are 18 bronze incense burners representing each of the 18 provinces of Imperial China. 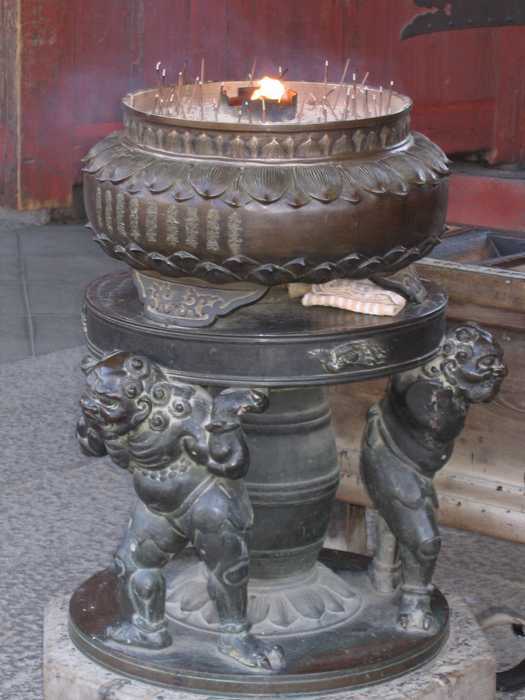 Sandalwood and Tibetan incense were burned in them on special occasions. 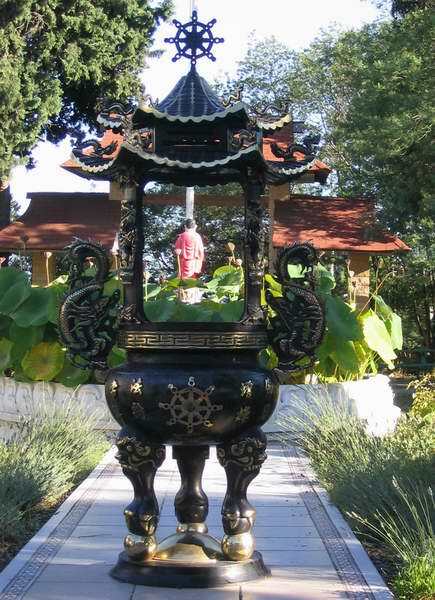 Description: Built in 1917 by vietnamese soldiers coming to France to fight along with french soldiers during World War I, the ancient pagoda was served not only as spiritual refuge for that vietnamese community living far from homeland, but also a place of workship in memory of their comrades killed in the battlefield. 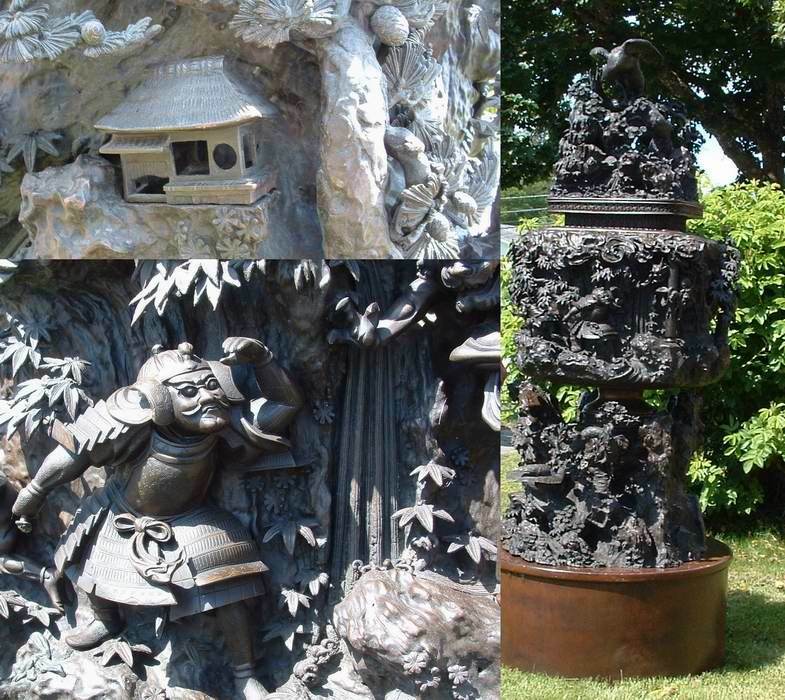 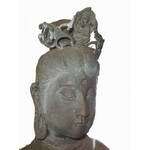 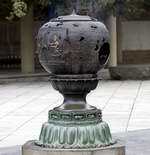 Description: The Dragon Head Incense Burner is a stone structure that projects over a deep valley. 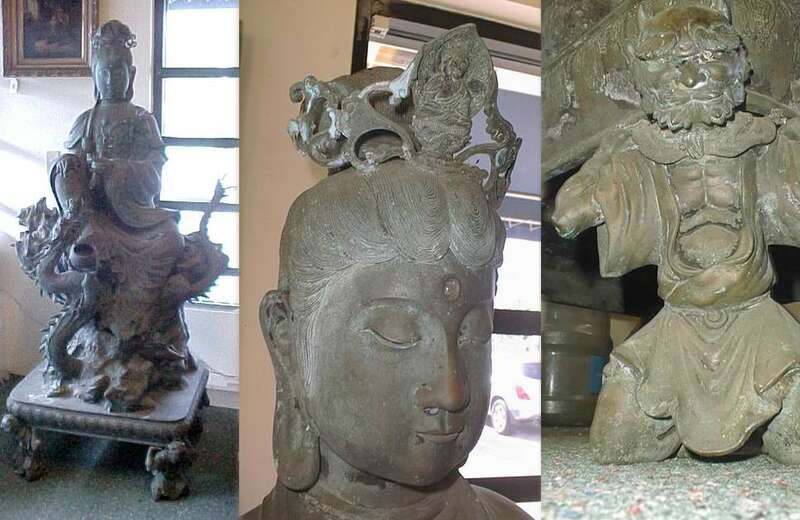 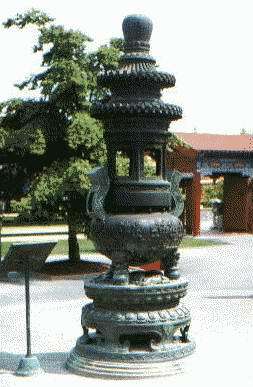 The farther end is carved in the form of a dragon's head in which an incense burner was placed. 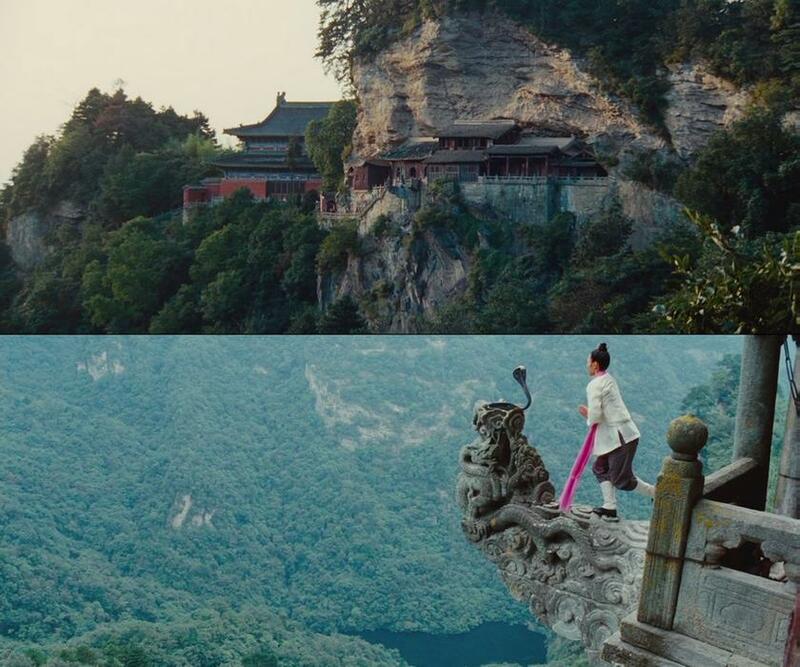 pictures from Karate Kid Movie (2010). 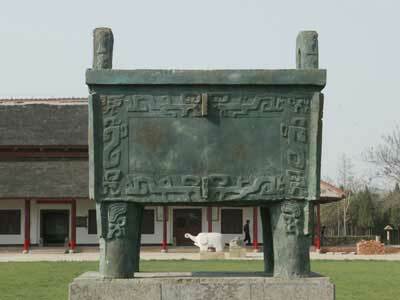 See also Artwork section (movies). 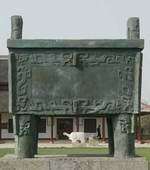 Period: Shang Dynasty Location: [outdoor] History Museum, Beijing. 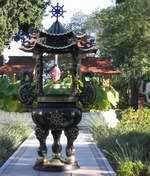 Description: It is said that the water inside the crater communicates with the waters of the holy Ganges of India. 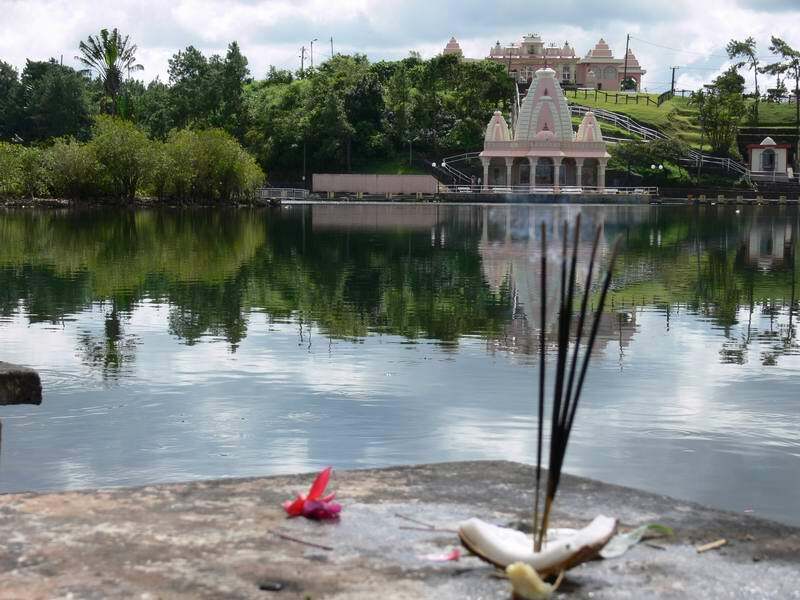 So the Hindus from the Island declared the Grand Bassin as a Holy lake. 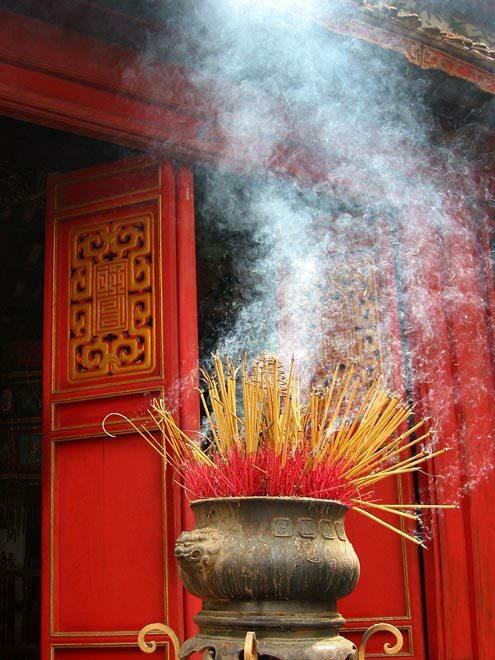 The most simple and cheapest incense burner you can make ! 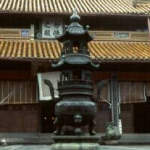 Description: Todai ji (Great Eastern Temple) is one of Japan's most famous temples and a landmark of Nara. 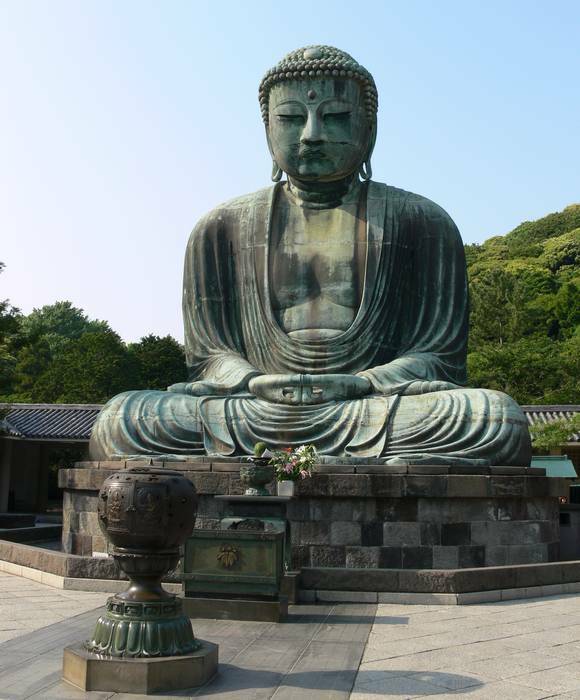 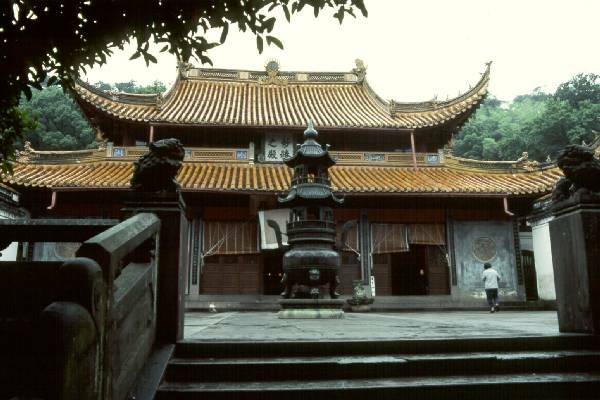 It was constructed in 752 as the head temple of all provincial Buddhist temples of Japan. 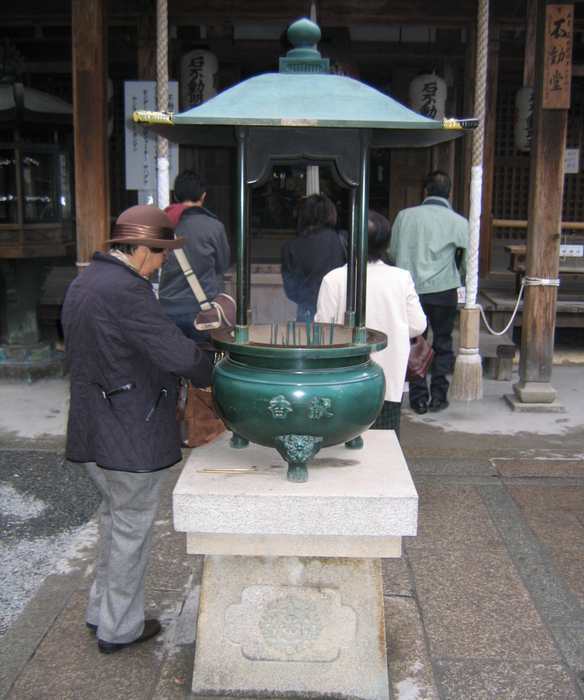 Description: Kinkaku-ji (Golden Pavilion Temple) is the informal name of Rokuon-ji (Deer Garden Temple). 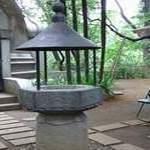 It was originally built in 1397 to serve as a retirement villa for Shogun Ashikaga Yoshimitsu, as part of his estate then known as Kitayama. 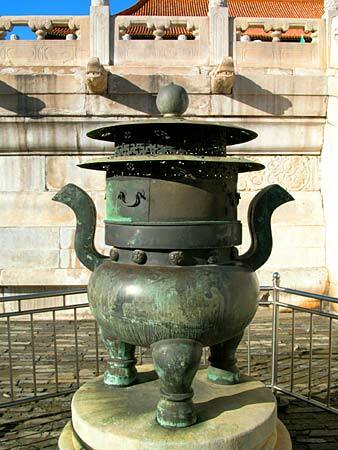 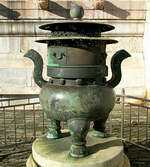 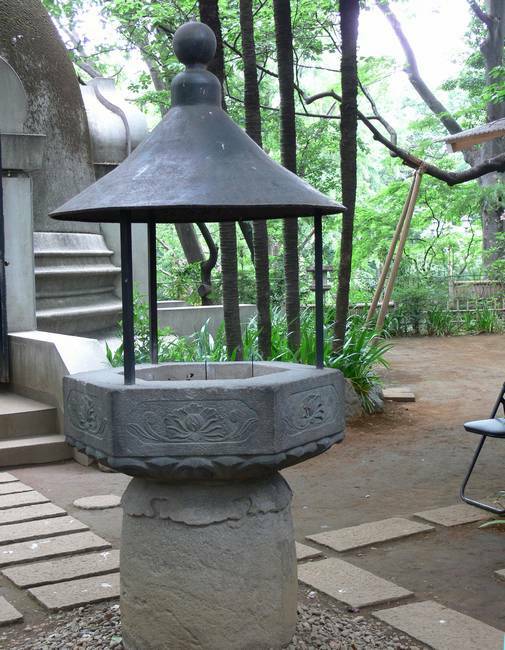 Description: Incense burner in front of the Stupa originally belonging to the Kan'ei-ji, destroyed during the Boshin War, now in Ueno Park, Tokyo.